Selected destinations appear on your map. Click them for map directions, or call a Lyft by hitting the top left button! Get rewarded for your spontaneity! Or donate to a great cause! Enter in an address -- this can be your home address, hotel location, or just a place you'd like to explore. Only got an hour to spare? We can work around your schedule. For the first 18 years of my life, I have lived in the same city. Despite living in the same place for almost two decades, I do not feel like I know the city on an intimate level. My friends and family usually stuck to the same couple of places we all knew we loved. Familiarity becomes comfortable, certainly, but we also know there's a wealth of undiscovered places situated right outside your backyard. 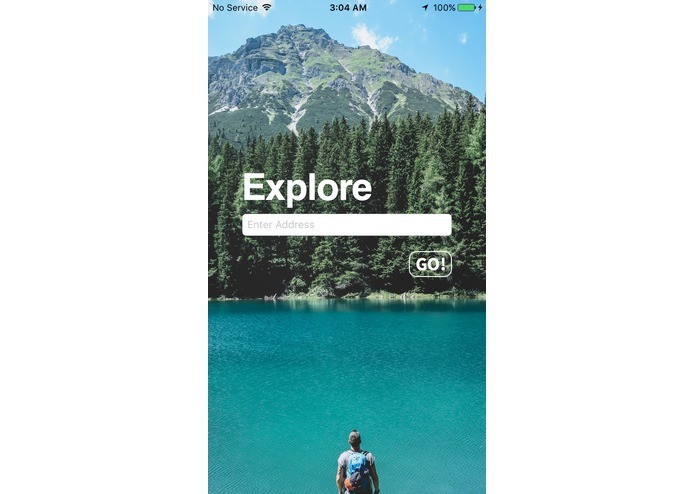 We created an iOS application called Oyster to promote and embrace spontaneous exploration, whether you're touring a new city for the first time, or simply coming back to a place you've called home all your life. Oyster brings its users to places they wouldn't usually frequent and generates half-day, full-day, or single activity "adventures" for users to embark on. 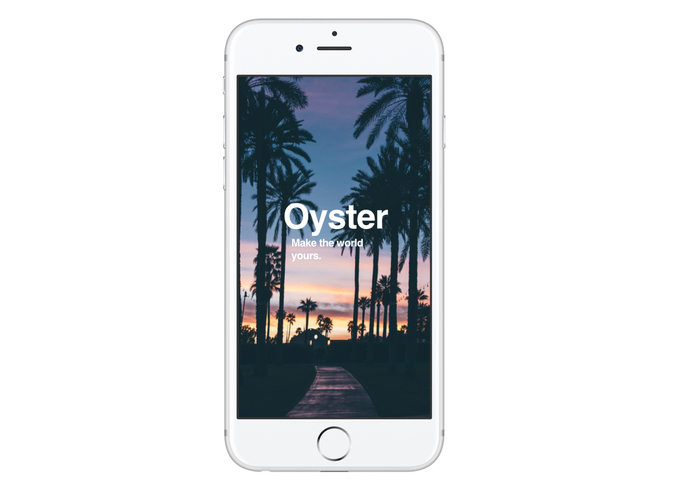 Input your desired location -- this can be a hotel you're staying at, your house, or anywhere you'd like to get to know better, and Oyster uses the Foursquare API generates an itinerary for the user. These destinations can be restaurants, museums, parks, or any points of interest in the surrounding area. Users can then navigate their walking progress with Apple Mapkit, or choose to take a Lyft. In order to promote spontaneity, users are rewarded with points for accepting to go to a destination immediately. These points can then be turned into rewards from partnered businesses. 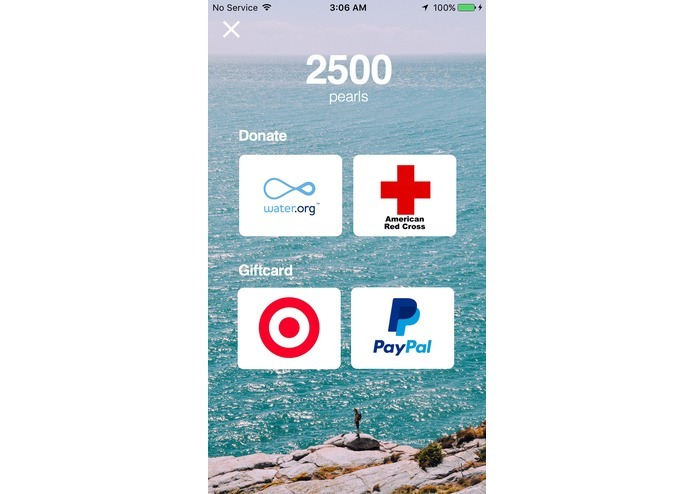 In theory partnered businesses, in turn for their sponsorship, would receive increased foot traffic from our users and promotional events in our app, such as bonus points for visiting their locations on certain time periods. Once the user has gone to the location assigned by our app, they can "check in" and receive their points. Our app also facilitates spontaneous itineraries. Choosing "Surprise Me!" 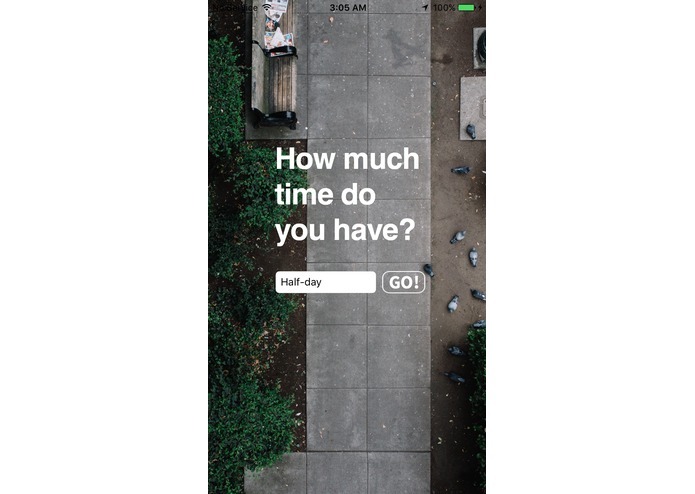 will give the user one location, while choosing "Half-Day" or "Whole-Day" will give itineraries to fill up a larger amount of time. We built the app using Swift 2.0. We employed several API's: we incorporated the Foursquare API using a Swift wrapper called Das-Quadrat and gathered potential points of interest located near the user. We also used the Lyft API to implement a ride-sharing option in case the user wanted mobile transportation to reach their destination. Lastly, we implemented the Apple Mapkit API for navigation, directions, and displaying locations. For front end, we used Sketch 3 and Keynote to design and implement the user interface. We are proud of building an app that we would actually like to use. This was our first iOS app we have developed, so learning Swift and how to create an iOS app was a wonderful experience. 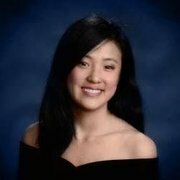 There are many possibilities in the future for Oyster. 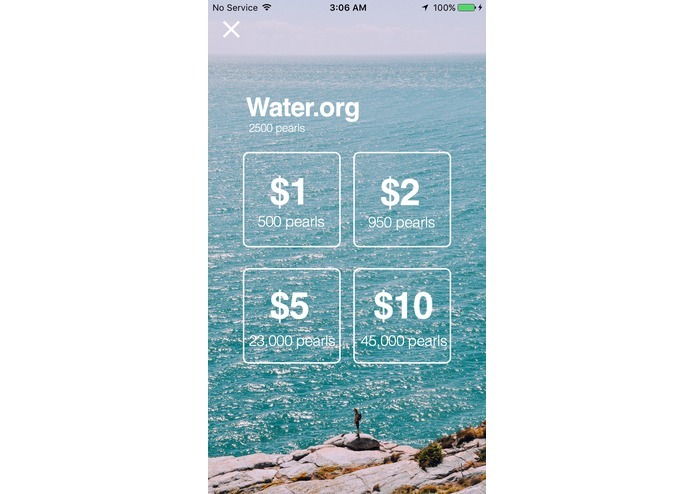 Further development can be done to improve the predictive ability of Oyster to guide you to a place that you not only haven't been to but also will most likely enjoy, adding sponsored events/locations, and opening up potential locations to use user submissions.